Ms. Tribush’s paintings suggest an illusion of reality that evokes the ideals of the classical tradition. Her pastels employ multiple layers of brilliant pigment creating a play of light and revealing color upon form. Brenda received both her Bachelor and Master of Arts Degrees in Studio Art from Adelphi University in New York. She has also studied with Isaac Soyer and Ruben Tam at the Brooklyn Museum Art School and with New York Art Students League instructor Ernest Crichlow. 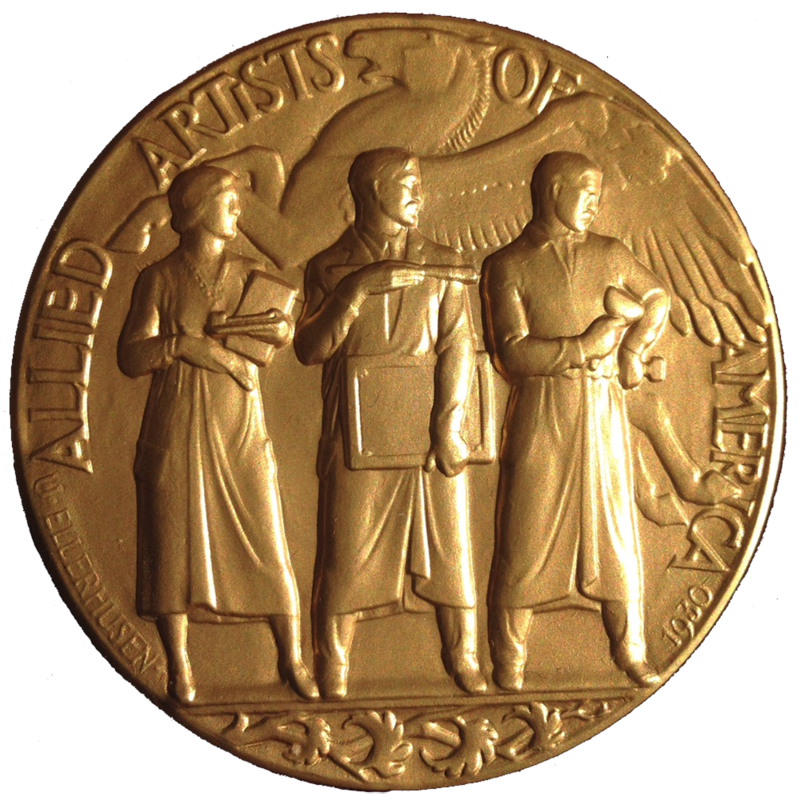 Professional memberships include: Allied Artists of America (Board of Directors); New York Artists Equity Association (former Board of Directors); Salmagundi Club (former Vice President); Pastel Society of America (Board of Directors). Pastel, 25 1/2" x 19 1/2"